In an interview with CNN’s Jake Tapper on Sunday, presidential contender Donald Trump refused to disavow the endorsement he received from former Ku Klux Klan grand wizard David Duke, saying he doesn’t “know anything about” the white supremacist leader. 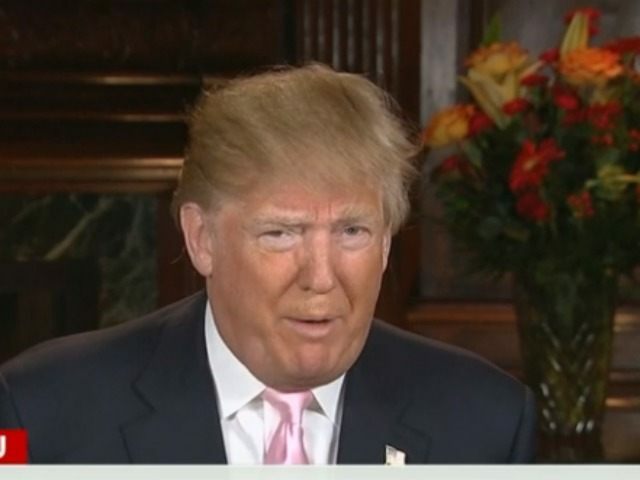 Trump was asked three separate times to denounce Duke’s support of his candidacy. Trump had previously denounced Duke during a Q&A at a rally on Friday, and in another interview in August. But Tapper insisted he do it on national television. The New York Times reported that Trump “denounced” the factions “that have beset the Reform Party,” which included the white nationalist leaders who affiliated themselves with the political party.